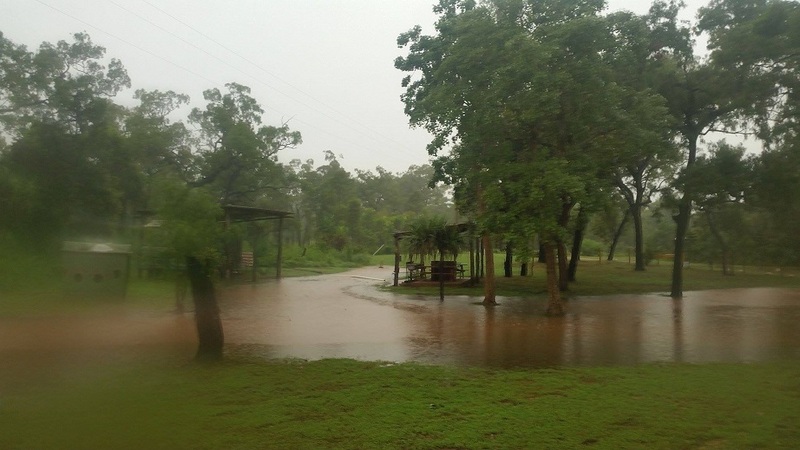 It's been a little farther between the newsletters this Wet Season than on an average year. The 2016-2017 Wet Season has been most definitely the biggest one within the last couple of years. If you remember, or even look back to the back issues of these newsletters - in the last couple of years we were missing the Wet, the hot weather just continued as a long build-up as there was no proper wet season to come and put a cloud cover on it to cool the temperatures. 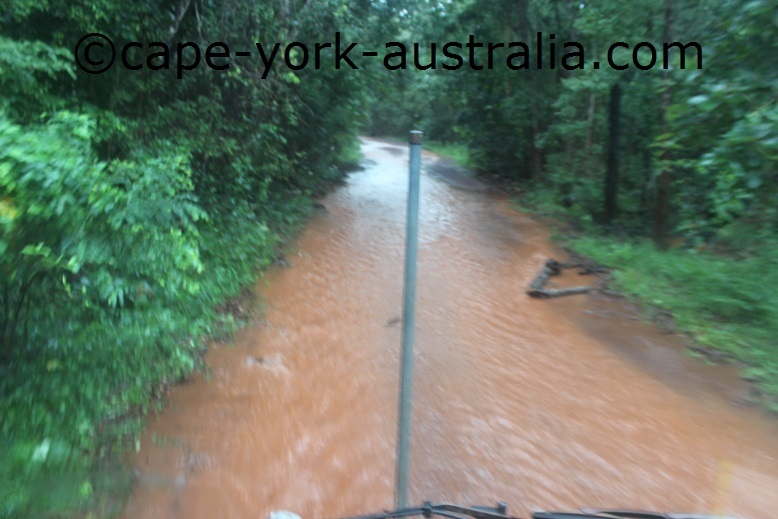 Last year we were able to drive down to Cairns every month, while this year, most of the time we have been cut off by flooded rivers, sometimes more than one of them closing the PDR at the same time. 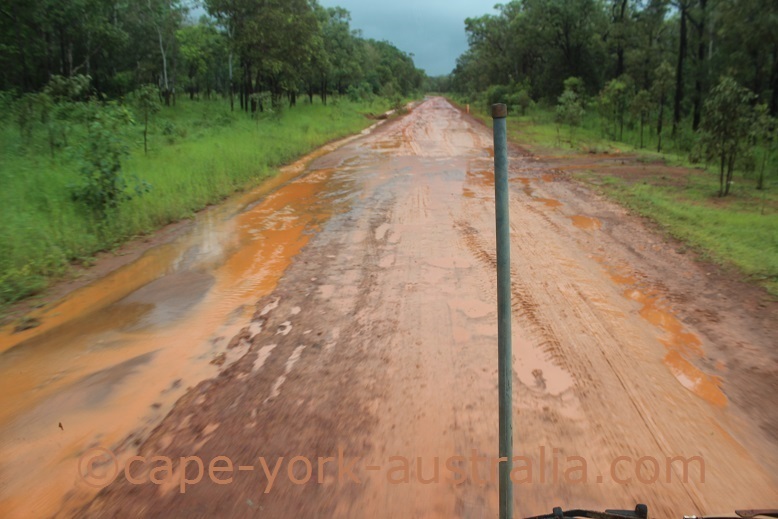 The end of the Wet is also late compared to the last year when there were more travellers up here this time of the year (and as I write there is still a category three cyclone off the Kimberley coast - only two days before the official end of the cyclone season!). Jardine River high up, April 2017. It's lately been particularly wet up the tip where we live (with the satellite maps of most of April showing rains on the northern third of the peninsula and not the rest). To the point lately, where the Jardine Ferry was closed some days this week - because the river was too high for it to operate. There have been some massive rains just very lately, mainly on and around the ANZAC Day - Loyalty was flooded, a bridge to Somerset was broken, and Punsand Bay lost power from a lightening strike. Loyalty Beach Campground on ANZAC Day 2017. The worst of the waters goes down within days after the rains, and the skies are clear again at the moment. Even though the weather can still quickly change - if you are coming up this time of the year, have enough time in case you get stuck behind a flooded river, and be aware that you might be camping in the rain. 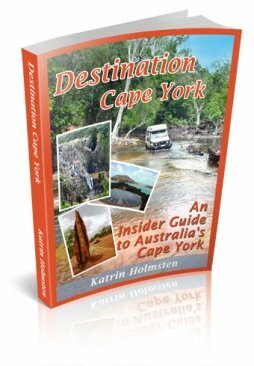 The prices have all been updated in the Destination Guide - something I do every year in April (I cannot do it with the January updates, as most of the the local businesses only announce their prices for the year in the end of the Wet Season, mostly by 31. March, so April is the earliest time to do these updates reliably). 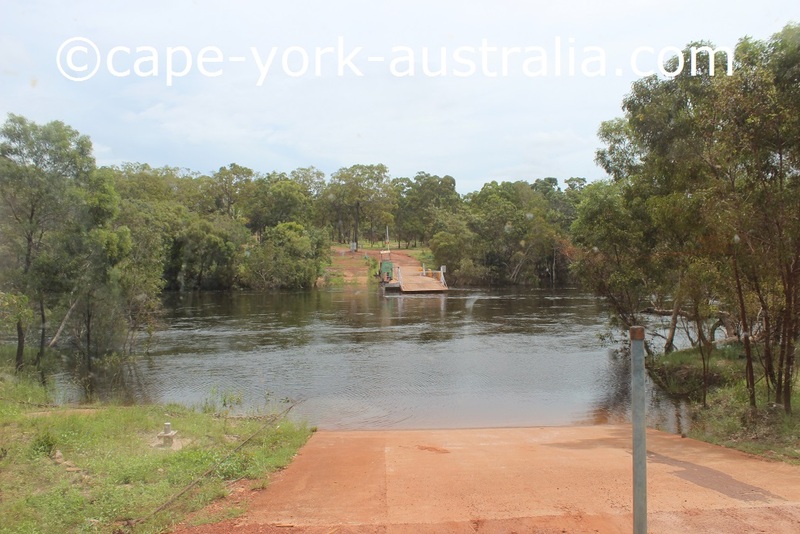 There is also a little bit of room for error in the info I am given, there are always some places that I cannot reach (they might have phone line down or they might be away for the wet season, which is their quiet season and the time for them to go on holidays to the south).